Lashed to the much bigger ship that is Oracle, cloud software provider NetSuite is setting sail for a new market near you. Until now, the 18-year-old company based in San Mateo, California, has focused on English-speaking countries and Japan. As part of Oracle, it plans to localize its products for many more countries while expanding its data-center capacity, sales operations, partner channel and other assets to reach customers in those new areas. Oracle announced plans in July to buy NetSuite for $9.3 billion, and it closed the deal on Nov. 7. On Thursday, executives laid out some of their plans following the takeover. The plans include making NetSuite’s cloud-based applications work with Oracle’s larger platform and infrastructure services while keeping the NetSuite offerings as distinct products. “NetSuite products will go on forever,” Oracle CEO Mark Hurd said. 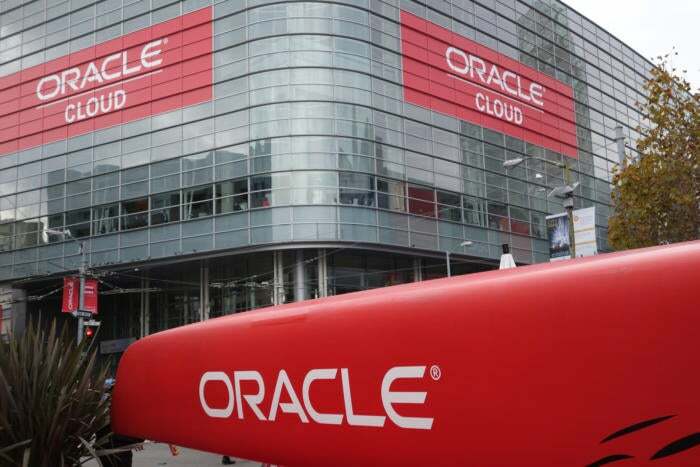 Though Oracle is also getting into the cloud-based software business, it targets large enterprises while NetSuite is primarily for small and medium-sized businesses, he said. Hurd also said Oracle has no intention of changing prices in the wake of the deal. NetSuite offers a range of productivity tools, including ERP (enterprise resource planning) and CRM (customer relationship management), using a single data repository for all core business processes. Starting now, enterprises can integrate a wide range of applications from different sources, including internal developers, with the NetSuite platform. That’s thanks to their new access to Oracle offerings like PaaS (platform as a service) and IaaS (infrastructure as a service). Following the acquisition, companies in many countries may be introduced to NetSuite for the first time. By itself, NetSuite couldn’t tap into foreign markets the way a giant like Oracle can. NetSuite has mostly limited itself to the English-speaking world. For example, the company had already been planning to take on SAP in its home market of Germany. Now, with SAP archrival Oracle behind the effort, it can do so, said Evan Goldberg, NetSuite’s founder. The deal also gives NetSuite’s cloud operations more heft: Alone, it ran five data centers in two regions of the world. Oracle has more than 19 data centers. In addition to countries, NetSuite will also target new industries, including highly specific ones. For example, it’s taking aim at brewing, apparel retailing, outsourced manufacturing, and advertising. To meet the needs of some specialized verticals, it’ll work with smaller partners.